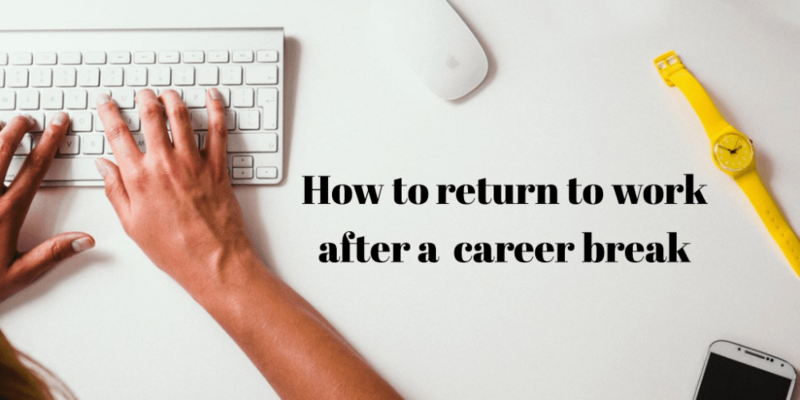 How To Restart Your IT Career After A Break? Well, IT is a field which is ever evolving. The trends keep on changing and those who stick with the old ones gets thrown out of the market on the go. Well, for the IT people, even if they are on a break, their skills don’t wash away. They are still with them, it just needs a polishing layer. Well, getting equipped with the latest things is not that tough. Being a developer, you know coding and that is not something time can take away from you. A break can make you slow but it cannot break you. Sitting on the chair and putting your eyes on the computer screen is something you have lost the habit of. If you are on the track to resume, all of these things can be tackled easily. Now, the real question is will the companies be willing to take you and pay you the right salary? Well, not many companies are willing to house an employee who is not aware of the ongoing IT trends. So, how are you going to cope with it? Here are some of the ways to do so. To collect what you have lost in the time gap, get enrolled in a training center. This will give you a revision of your existing skillset, upgrade it, and make yourself perfect for the market demand. One of the things you must learn in the training institute is new programming languages like Kotlin for Android and Swift for iPhone. You must be using Java and Objective-C. Make sure the training center provides live project training to make sure you know how to implement your learned things into real-time development. Now, that you have received training and filled the gap, any company would love to have you on their team. Employers tend to believe that the time gap will result in loss of skills. You need to highlight and make them believe you do possess them and make the optimum use of the same to benefit the organization. Here is the list of skills that will help you impress the employers. If you are an Android developer, show how many projects you have worked on, what kind of features have you integrated in the app, what categories of app have you covered, how much time you take to complete an assigned task, can you work on more than one project at a time, and such other things are to be narrated to the interviewer. 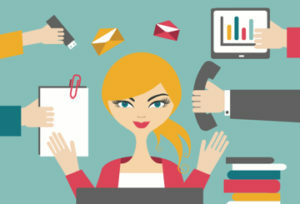 It would be an add-on if you have done any freelance work during your break. So, must tell any such experience. Candidates with recommendations have higher chances of getting picked during interviews. These recommendations can be from the past companies you have worked for. You can also ask for the recommendation from the training institute you were enrolled in. This will be of great help during your interview process. When you are flexible for the timings, shifts, payments, location, and such other things, the employer will prefer you over other employees. Also, while you are making a comeback, focus on the type of work the company does and not on the size of the company. Start with an average to gain some experience, improve your work quality and then jump to the big ones.